ABC North Coast by Elloise Farrow-Smith. 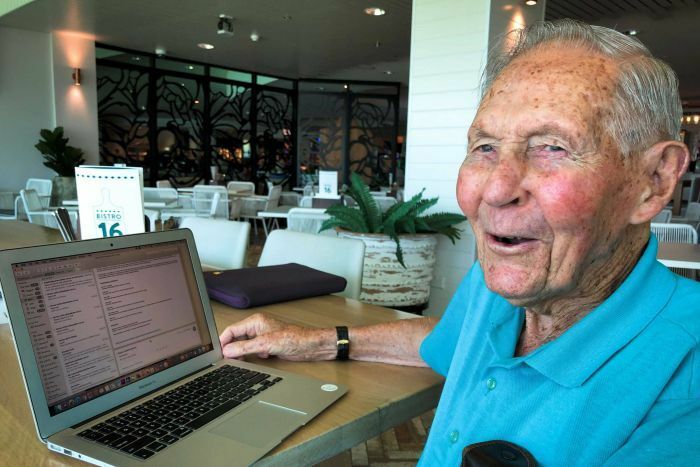 Centenarian Frank Birkin of Tweed Heads had been on his own for 11 years when a song on the radio set him on a new course into the world of modern technology. The track was You’ve Got to Learn, first released in 1969 by Malaysian-born Tamil singer Kamahl who, with his rich silky voice, was an Australian television fixture from the 1960s through to the 1990s. Immediately Mr Birkin began to try and find a way to hear the track again. “I’d only ever heard it on the radio once and I searched in second-hand shops to see if I could find it,” Mr Birkin said. Then his neighbour did something Mr Birkin had not seen done before. 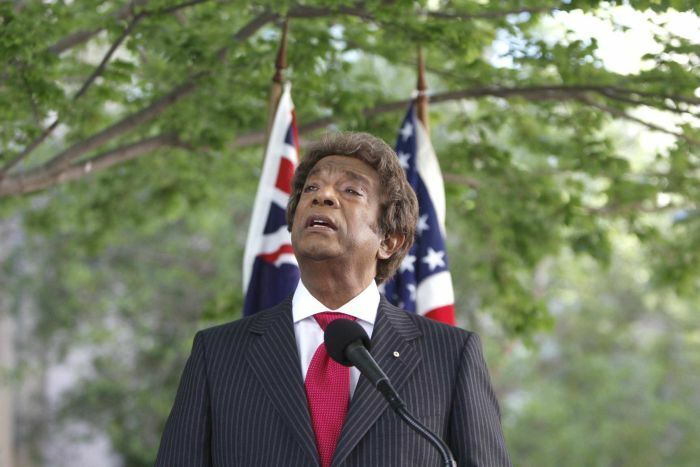 “He went to his computer and the next thing, Kamahl comes up on the screen, and Kamahl sings a song to us and I thought ‘well, how marvellous is that’,” Mr Birkin recalls. The power of instant gratification convinced the 101-year-old to get online and learn to use the internet. But Mr Birkin admits it has not all been smooth sailing. “When you first get a computer and you know nothing about it, you don’t know what to do with it,” he said. 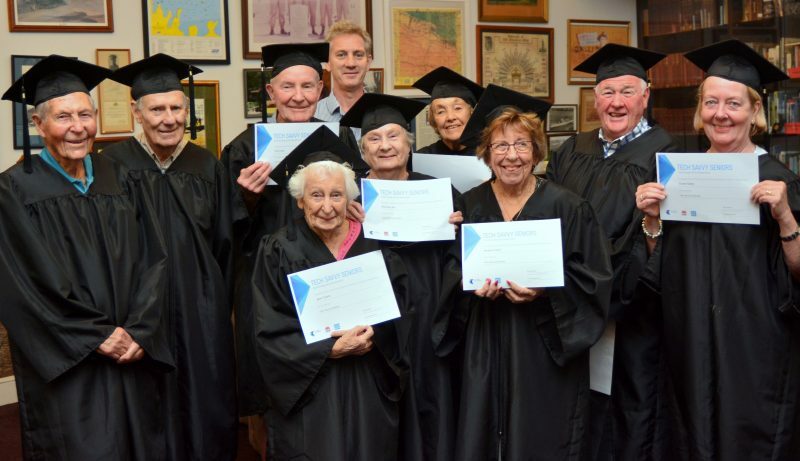 Thanks to the local Adult Education College (ACE) at Burleigh Heads, in 2018 Mr Birkin signed up for a course called ‘Tech Savvy Seniors’. 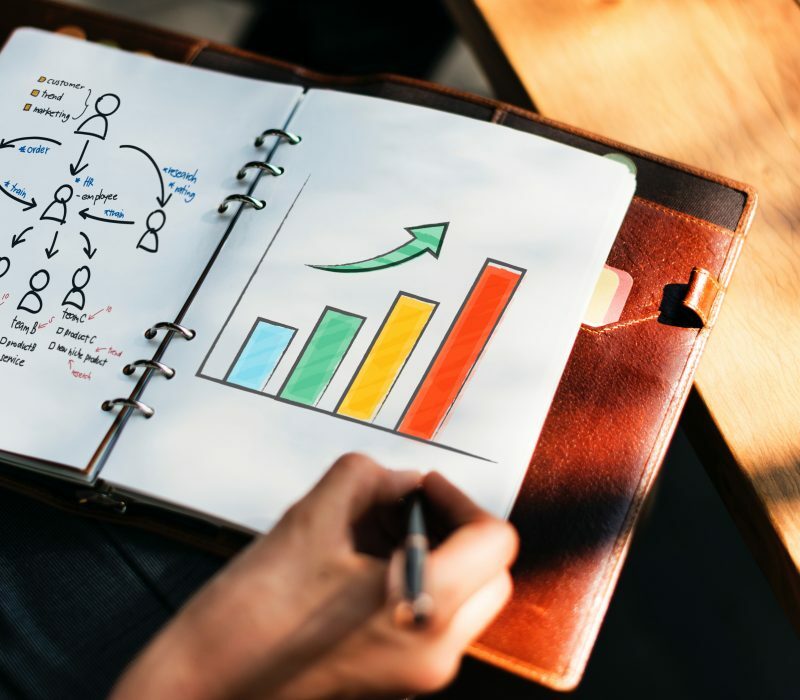 It is a program run by Telstra in partnership with state governments in New South Wales, Queensland, and South Australia. ACE trainer Pam Mitchell D’Costa teaches the course for those aged over 65. She said the course attracted people who might be initially scared of using computers, but who wanted to do things better and overcome their fears. “They are all being encouraged or pushed by their families,” Ms Mitchell D’Costa said. “Children and grand-children are more or less demanding that their older family members are online. Ms Mitchell D’Costa said the program leaves senior participants with a sense of confidence and the ability to use email, Facebook, and do online banking. “They are happier within their own space because they can communicate when they feel like it with the people who are important to them,” she said. 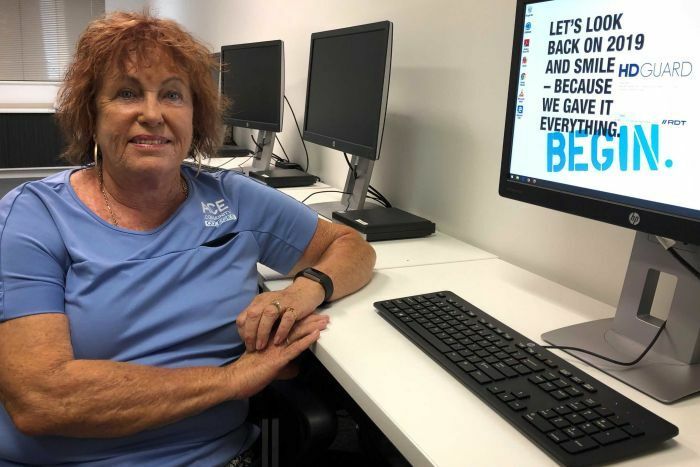 ACE manager Robyn Keenan said while they liked running the program, they could not keep up with demand, with a hefty waiting list for each Tech Savvy Seniors course. “I think it’s a fantastic program and we could probably run this four or five times a year if we could,” she said. Mr Birkin is urging other seniors to get over their fear and get on with learning. “You can’t just get a computer and expect to use it, you’ve got to have a mentor,” he said. “I wish I’d taken it on years earlier. Those words have been taken on board by his new friend, Kamahl, who heard about the story and gave Mr Birkin a call. “To think he’s 101-years-young is amazing,” Kamahl said. Kamahl said he did not consider himself technologically savvy but admitted he had a weakness for social media. “I feel guilty that I spend too much time on Twitter and Facebook,” he said. Mr Birkin said he too loved the social contact brought by using his computer. “If you’re living on your own and you are lonely, it’s like having another companion there with you,” he said. “You can fill hours and hours and see things, it’s like going to the pictures every day, you can communicate with your friends. After so many years living alone, Mr Birkin said he now felt connected to the world and offered this advice for those struggling with old age, isolation, and loneliness. “It’s part of modern life now, you’ve just got to be in it, you feel sorry for people who haven’t got one,” he said.